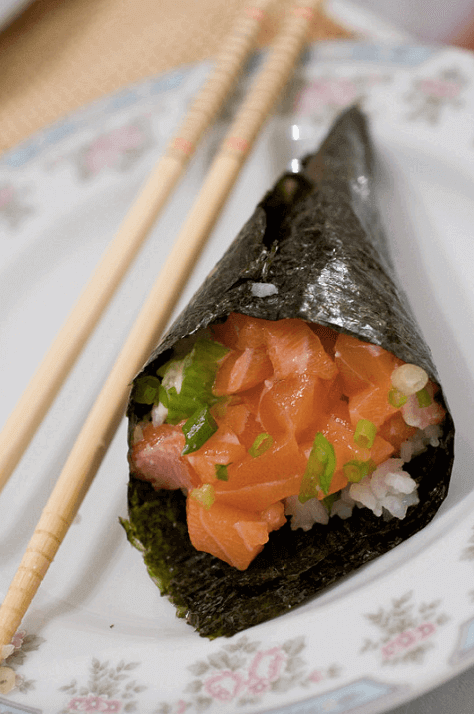 In this class, you learn how to make your original handrolled sushi by choosing your favorite ingredients! I show you how to get creative and have you enjoy the best combination of all. We prepare together the vinegared rice and different kinds of fillings. 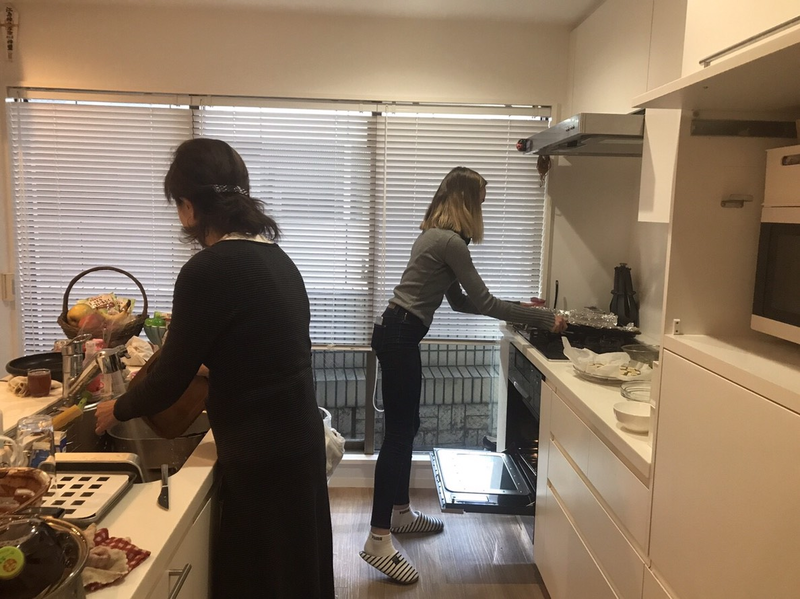 The class takes place in my kitchen and dining room conveniently located in the centre of Tokyo, so you can feel comfortable and relaxed. I'd like to share the Japanese culture and traditions with you while enjoying homemade handrolled sushi. Hello dear travellers, my name is Yoko. 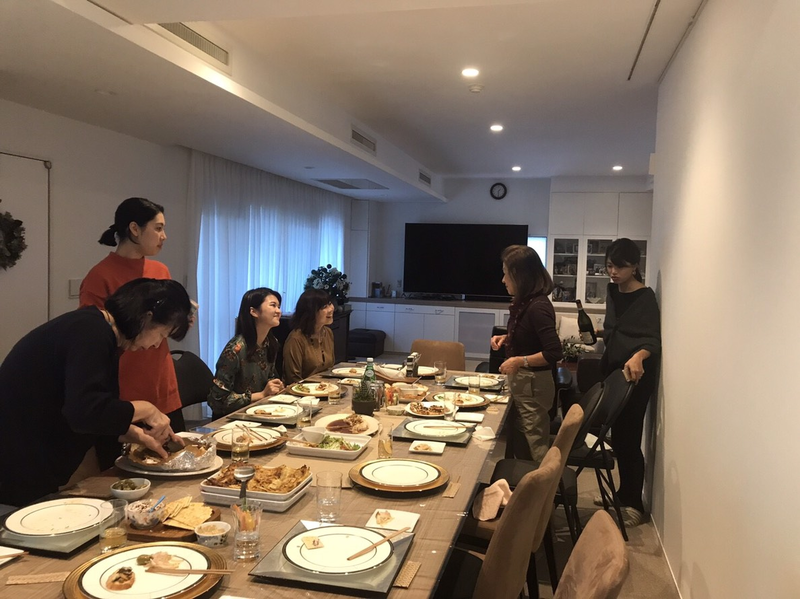 I enjoy hosting guests from around the world to show them the best side of Japanese food and tradition. My meals are not only traditional but also utilize seasonal ingredients and prepared with a health-first-mindset. 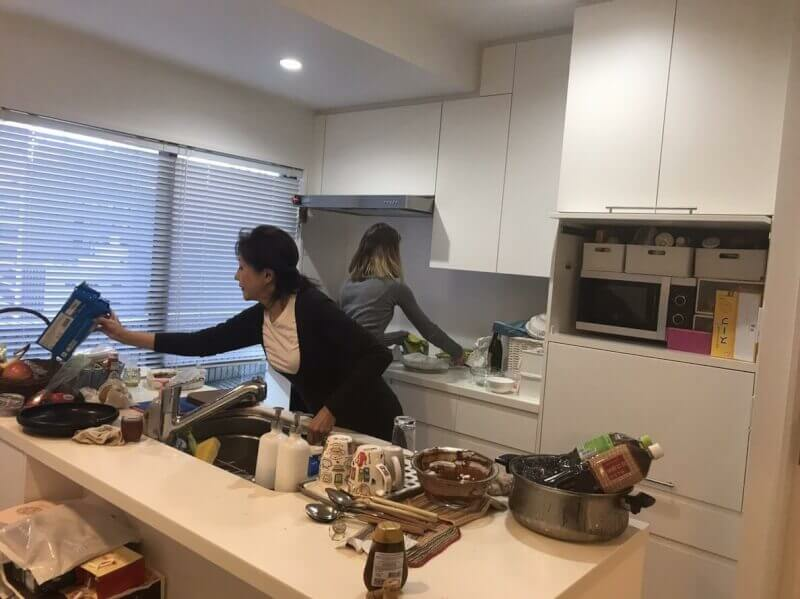 I like to focus on health conscious kitchen (Yakuzen-薬膳) which started off with cooking healthy meals for my family for over 15 years in addition to the classic dishes. 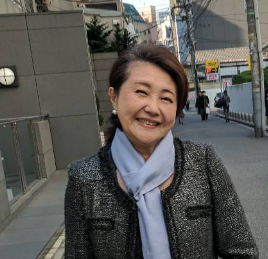 I'm also an excellent Tokyo expert, as I grew up in the Akasaka area, where famous hot spots like the Imperial Palace, the National Parliament, and famous shrines are located within walking distance. 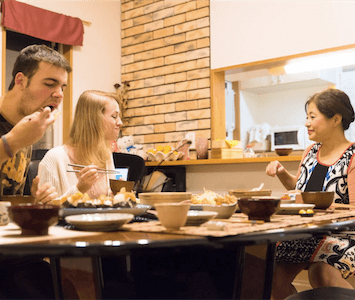 Please come by while you're exploring Tokyo, tell me about your culture while enjoying delicious food together.